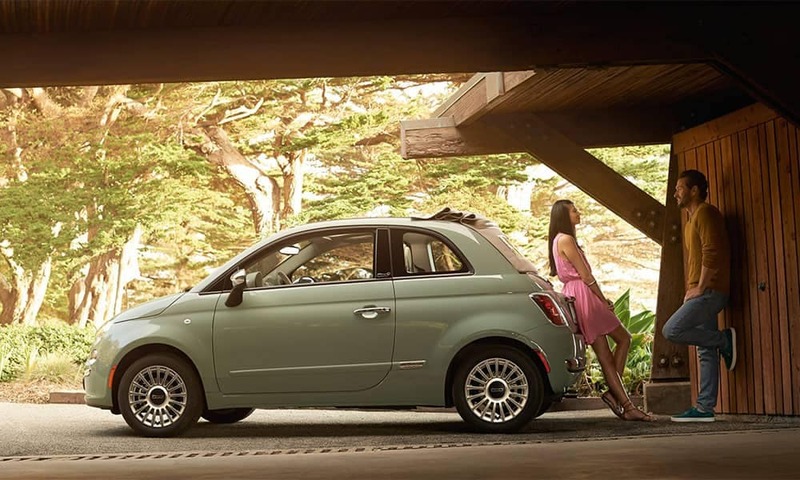 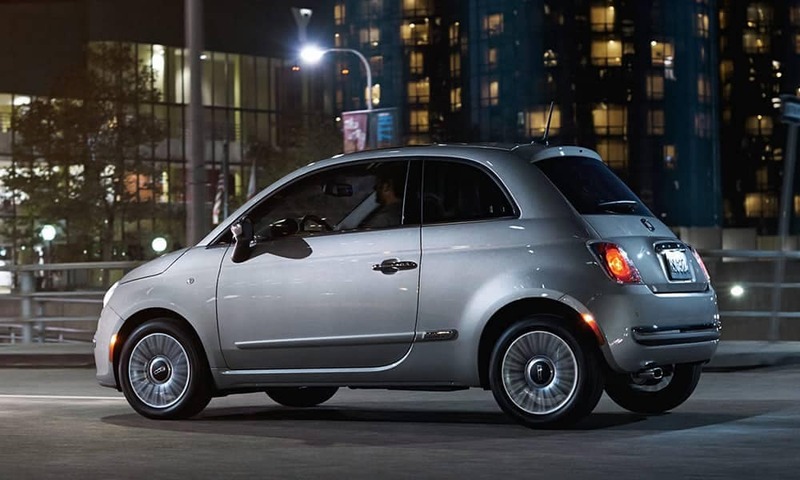 One look at the 2017 Fiat 500 and it’s clear that this isn’t your typical subcompact car. 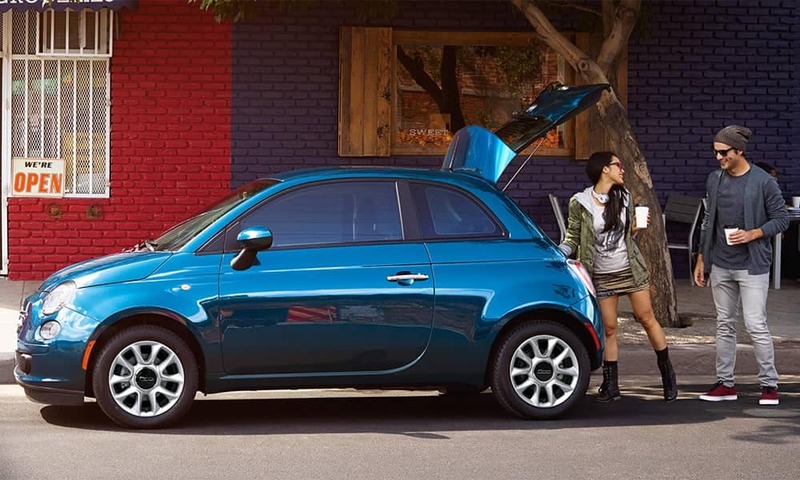 It’s not just the fun and unique exterior that will make a big impression on Chicago streets, though. 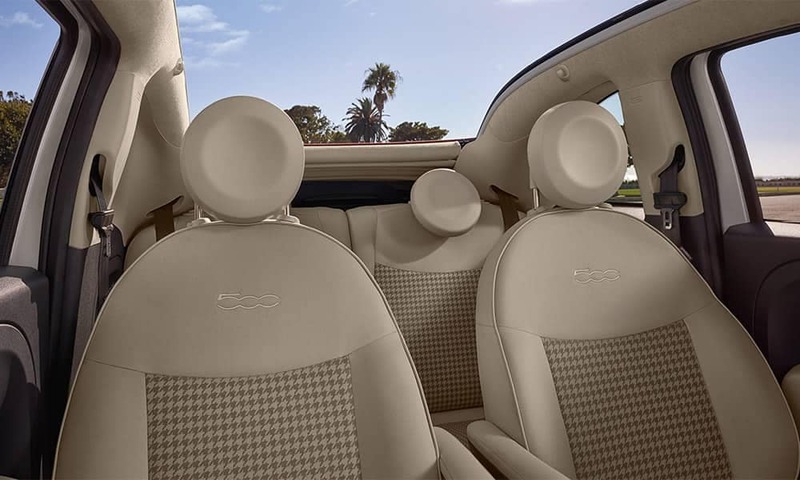 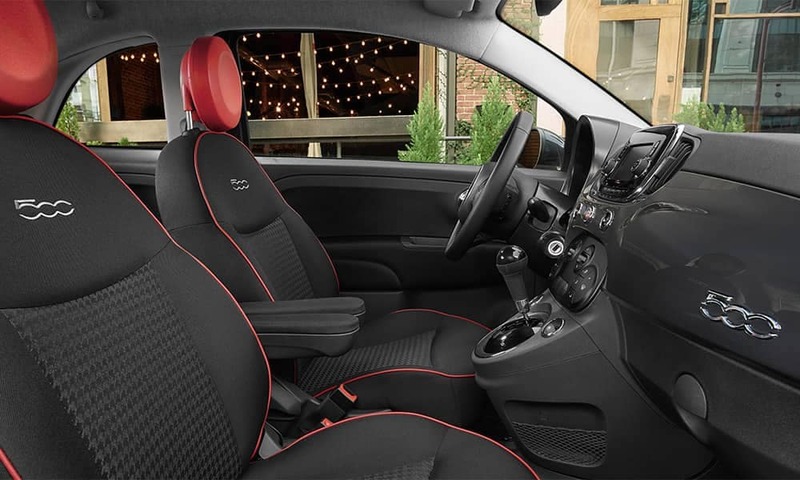 The interior of the 2017 Fiat 500 is also quite fun and classy, and it provides a degree of functionality as well. 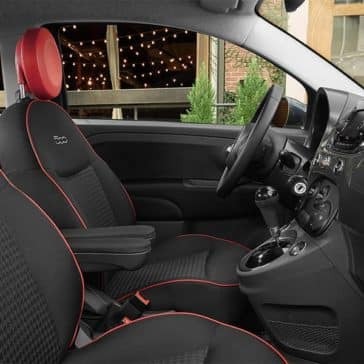 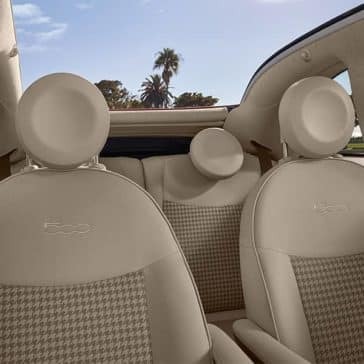 Take a closer look inside the Fiat 500 with the team from Bettenhausen Fiat when you visit us at our dealership in Tinley Park. 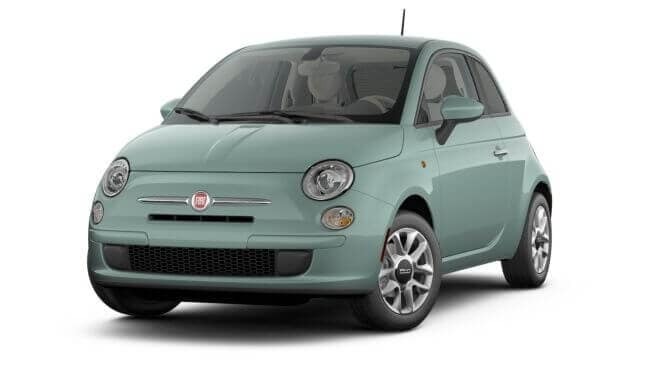 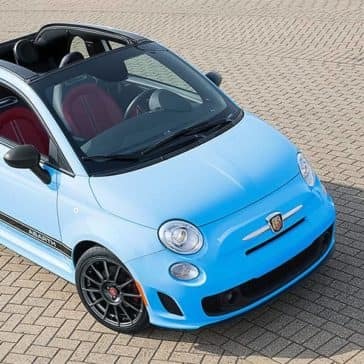 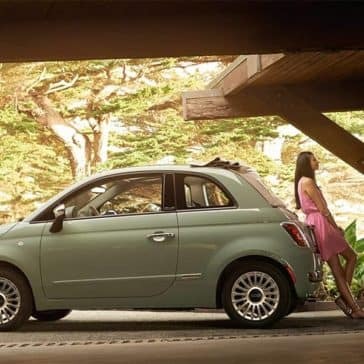 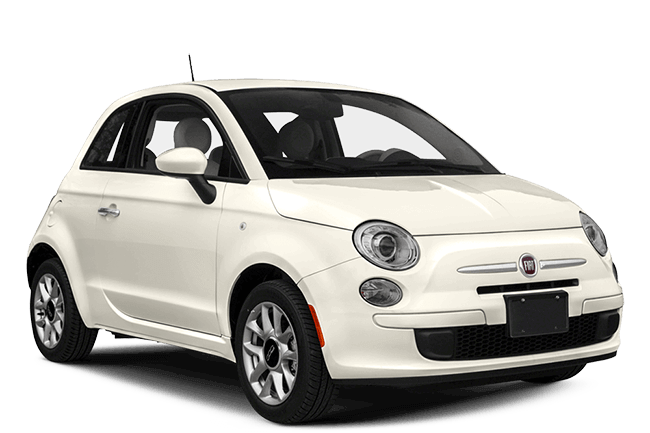 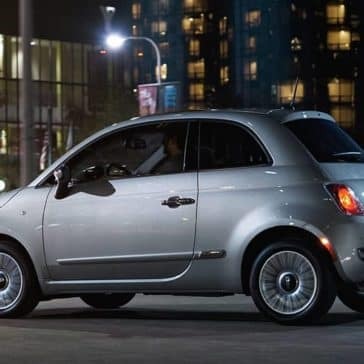 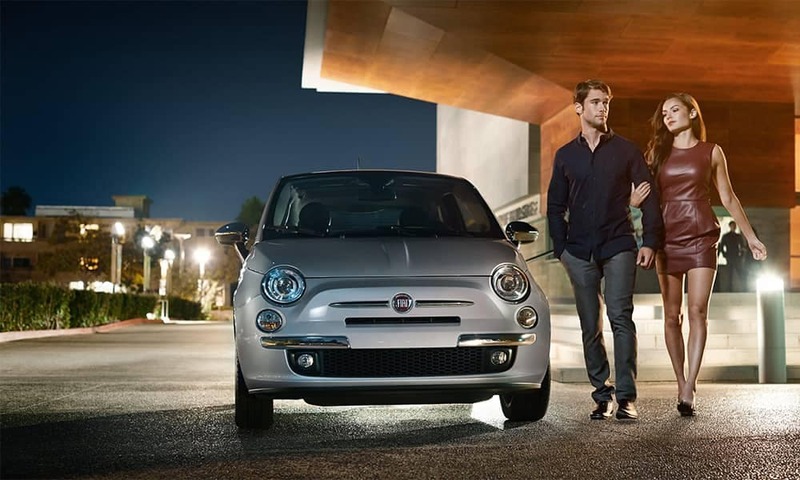 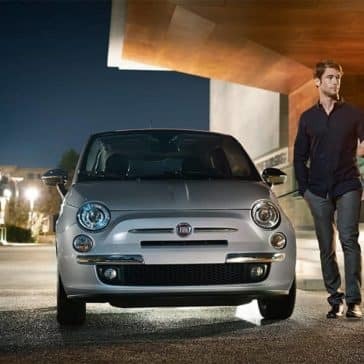 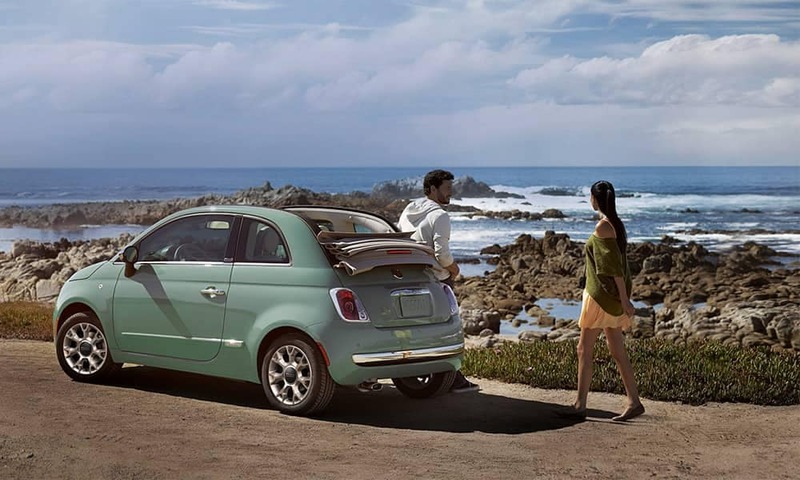 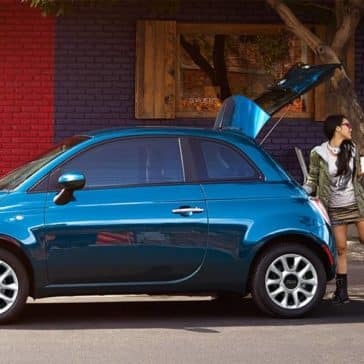 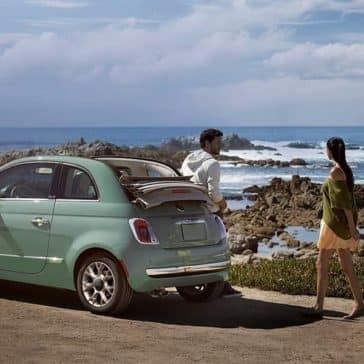 No matter which trim level you decide is right for your budget, the 2017 Fiat 500 comes standard with a number of features, including Bluetooth®, dual USB ports, the Uconnect® 5.0 multimedia interface, and much more. 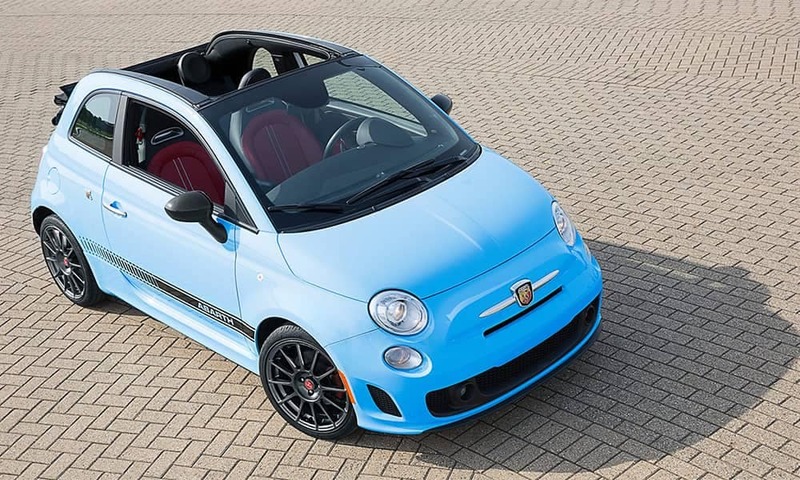 The base model gets a six-speaker Alpine car stereo, but there’s also an optional six-speaker Beats Audio system.